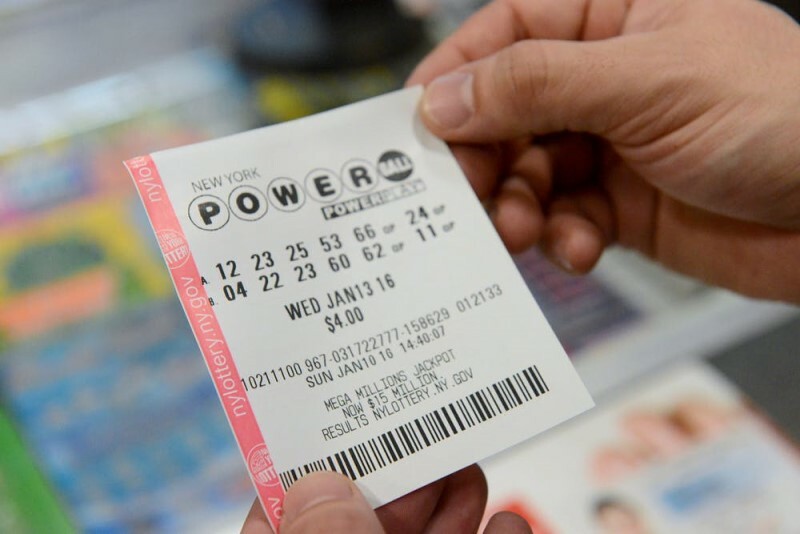 Most of us get a little excited when we find a few coins between the couch cushions; so imagine what a Canadian couple must have felt when they found a $1 million winning lottery ticket between the pages of a book nearly a year after the draw took place. 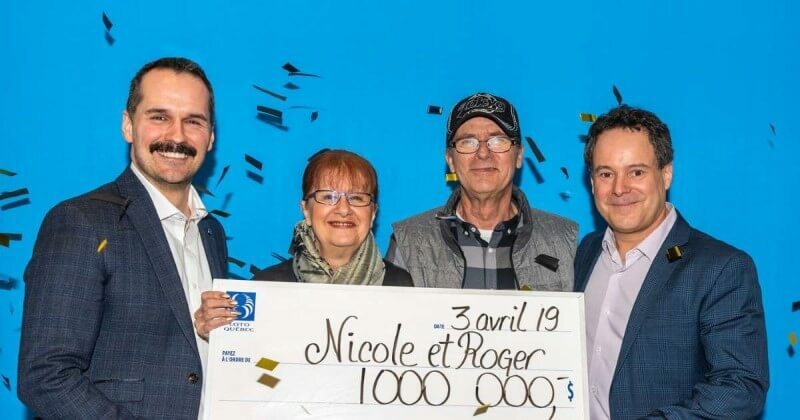 Roger Larocque and Nicole Pedneault bought a lottery ticket on Valentine's Day last year and promptly forgot about it until more than a year later. That was until Nicole came across the ticket after finding it tucked away in the pages of a book she had been reading. Much to their shock, the ticket was a winner. 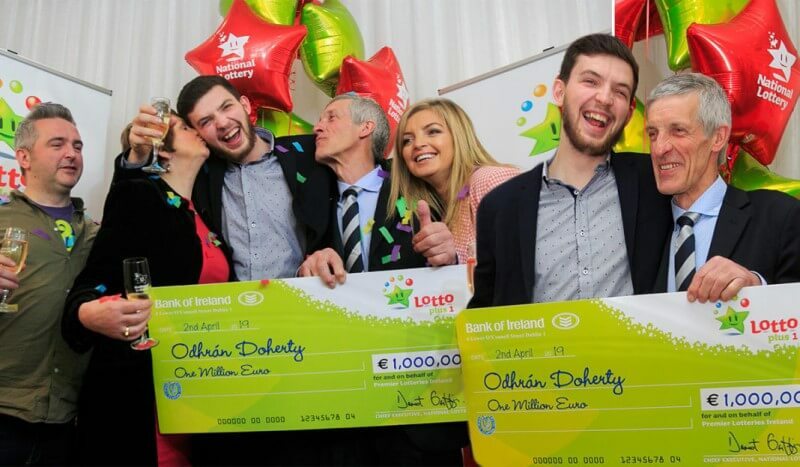 And not just any winning ticket, the lucky couple had found a $1 million jackpot winning ticket! 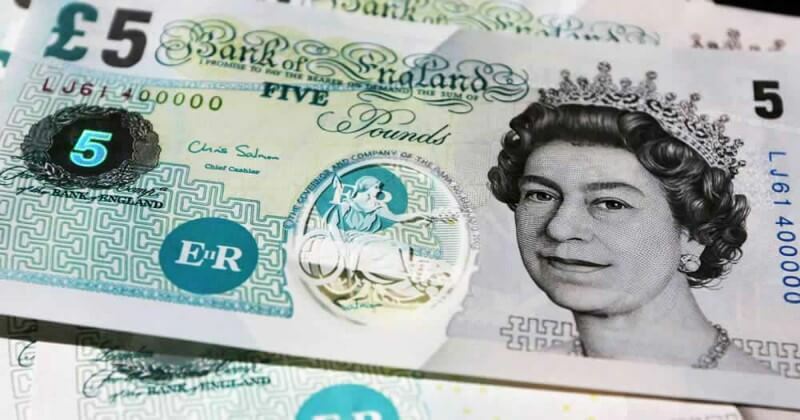 The couple found the ticket in the nick of time as it was set to expire in only a few days. She ended up finding the ticket after going through belongings she had packed away after her grandson asked for her help on a school project about Japan. Having visited the country before she was looking for souvenirs that he could borrow. 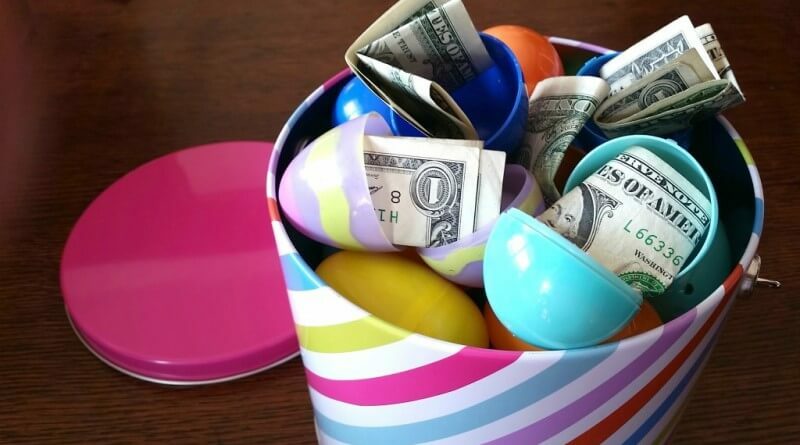 "If my grandson hadn't asked to borrow those items for his show-and-tell presentation, I would never have found the ticket on time," Nicole told a local newspaper when asked how she found the ticket. After treating themselves to a poutine with double cheese and double sauce, the couple say they plan on buying themselves a new car and gifting their children and grandchildren with the rest of the money. 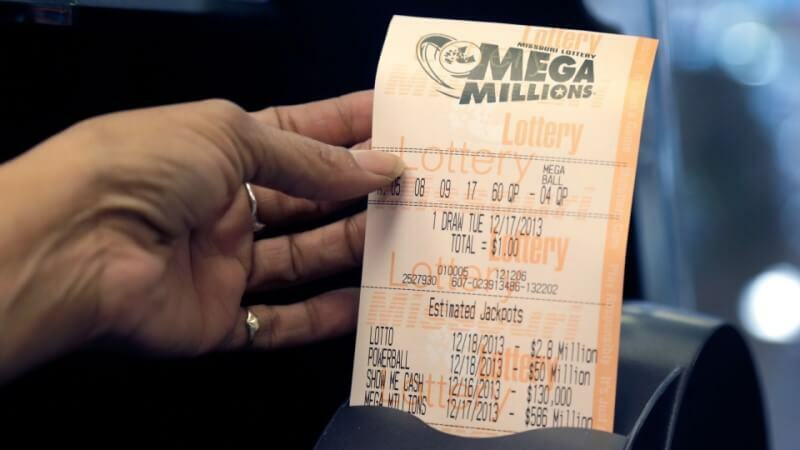 Now you can play in the biggest lotteries the US has to offer. Visit our Mega Millions lottery page and get your tickets for the next draw now!